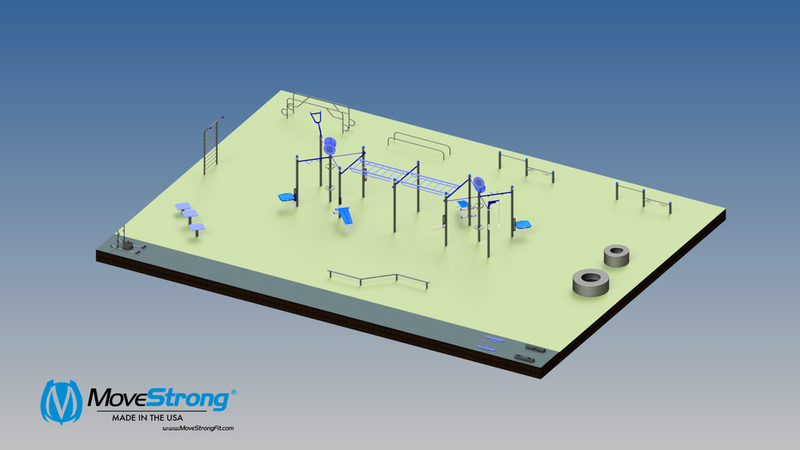 Customize and build a FitGround to fit your space and training needs. Watch our video BELOW to see how it all comes together! 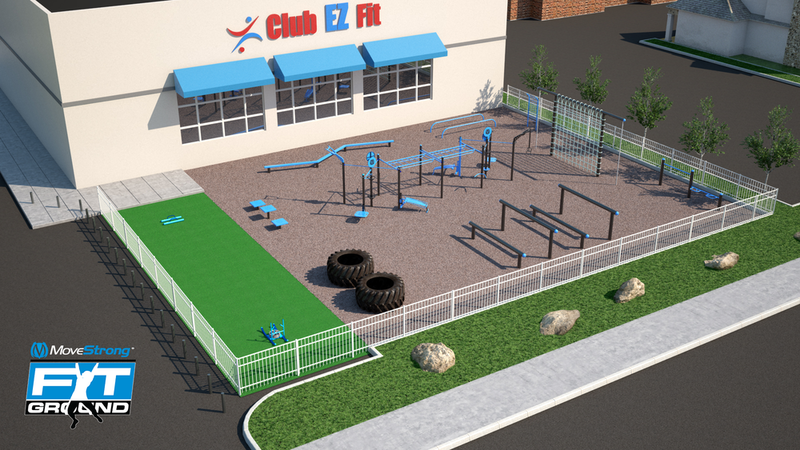 Inquire about more new and custom FitGround products may that available. 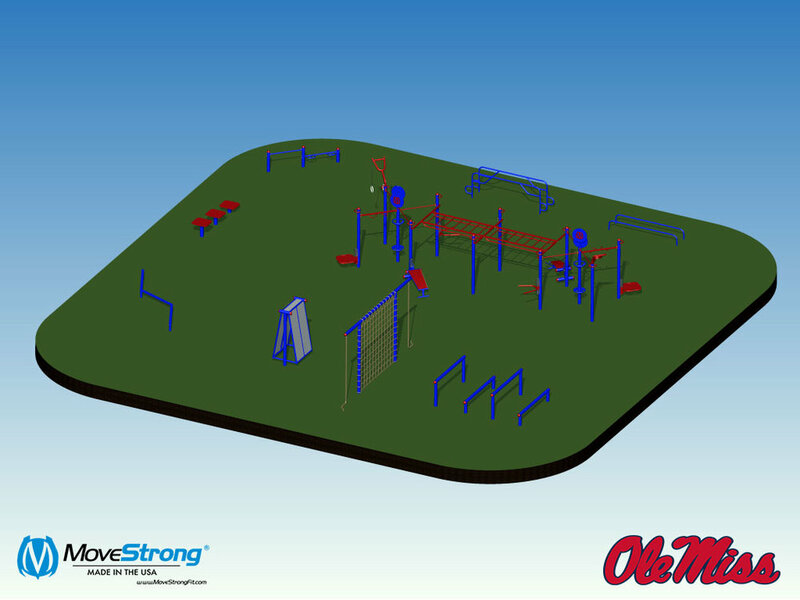 Inquire about new or additional outdoor fitness products to meet your needs. see the FitGround in action! Standard in-ground anchoring for all products. Hard surface mount also available as option. 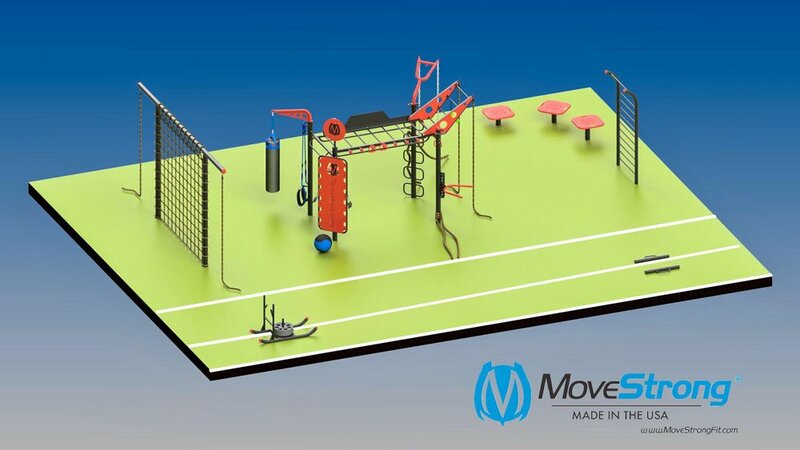 MANY AVAILABLE PRODUCTS TO CREATE YOUR OWN FITGROUND! 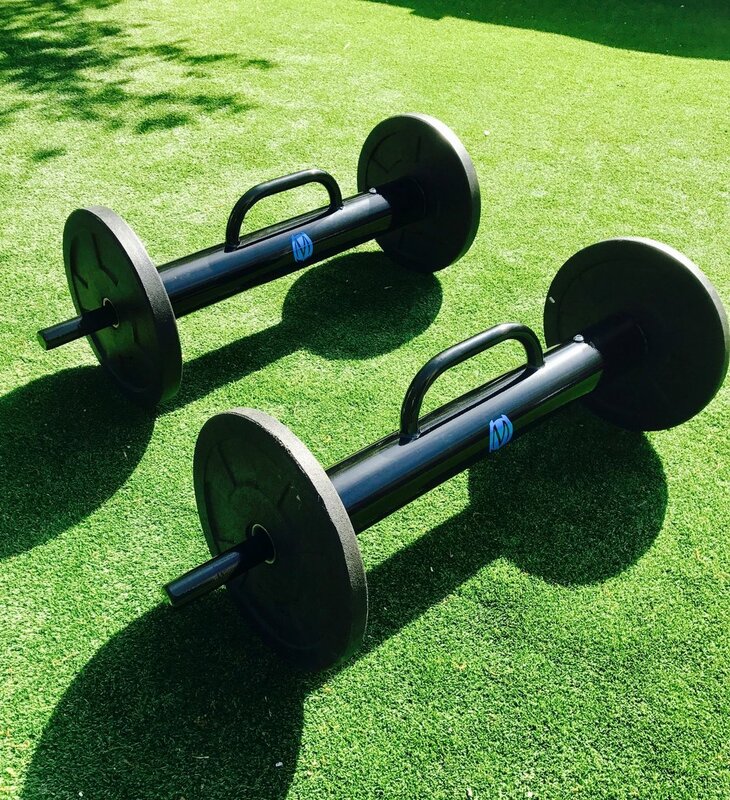 See the different FitGround equipment in action here! 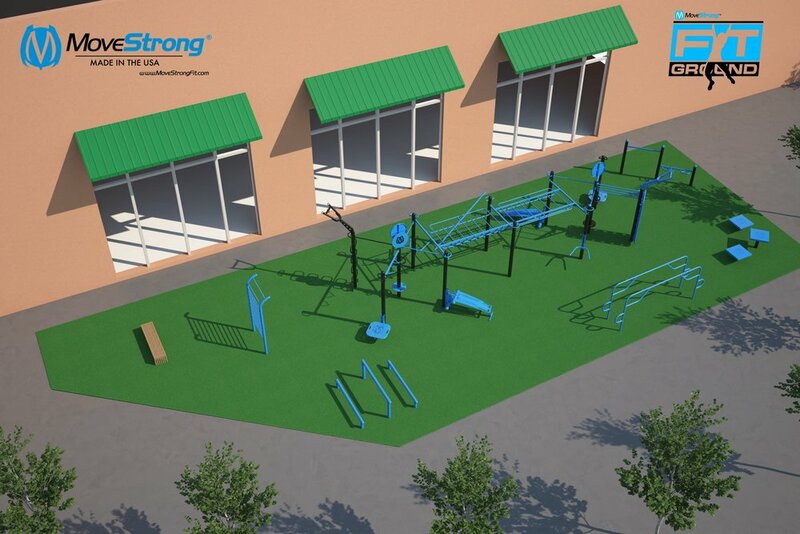 Build the ultimate outdoor Functional Fitness playground! Elite Parallel bars with different handle features to perform many upper and lower body exercises. Over Under Logs. Three different heights to our Over/Under logs designed for agility and bodyweight exercises. Low height parallel bars for upper and lower body exercises. Zig-Zag Balance Beam designed for balance, agility, and bodyweight exercises. Plyo Step Station. 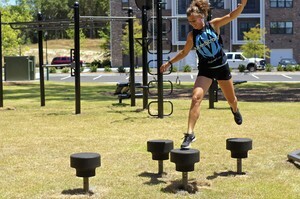 Three different heights for the Plyo step-up platforms for bodyweight exercises. Push-up and Inverted Row Bars. Multi grip positions and different height bars for push-ups and inverted rows.